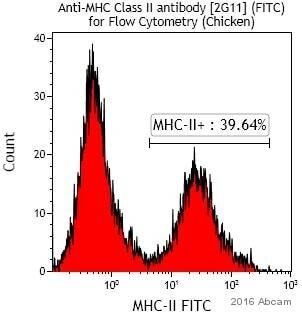 Ab24882 recognises MHC Class II (B-L) molecules. Our Abpromise guarantee covers the use of ab24882 in the following tested applications. Publishing research using ab24882? Please let us know so that we can cite the reference in this datasheet.